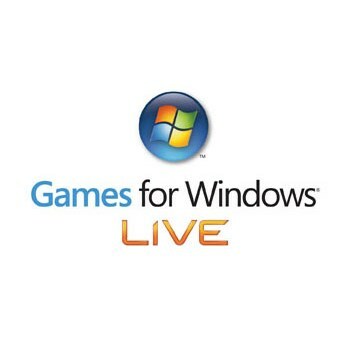 Microsoft has let slip that Games for Windows Live will close down for good in July 2014. It's not entirely surprising, given that Microsoft confirmed earlier this week that the Games for Windows marketplace is on the way out, but it's still pretty big news: According to a now-deleted Age of Empires Online support update, Games for Windows Live will cease to exist next summer. "Games for Windows Live will be discontinued on July 1, 2014. Although it is available through Steam, Age of Empires Online requires features of the Games for Windows Live service," the update said. "You can continue to enjoy all the features of Age of Empires Online as the service will remain 100% operational until July 1, 2014 when the server will shut down." That message has since been deleted, but its existence was fortunately immortalized as a screen cap by Twitter user @retroremakes. It's a rather dramatic turnaround from Microsoft's claim in the Marketplace closure announcement that "the Games for Windows Live service will continue to operate as usual," although I suppose you could fairly argue that Microsoft didn't specify how long the GfWL service would continue to operate. In any event, unless this turns out to be some bizarre mega-typo, it now appears certain that Games for Windows Live's days are numbered. How this will impact games reliant on the service isn't yet clear - Microsoft hasn't confirmed that the shutdown is actually happening at all - but I think it's fair to say that when the day finally arrives, few tears will be shed.